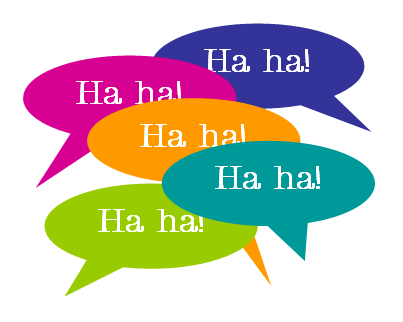 The ultimate resource for time-strapped parents searching for funny letter ideas! 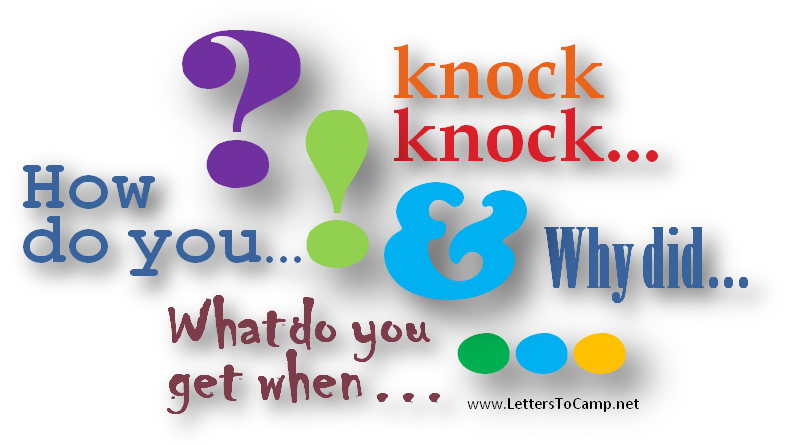 Camp Letter Ideas – Change Your Perspective! So You Still Need More Ideas? Ahoy mateys – wishin’ ye a happy and celebratory Columbus Day! As you write letters to camp, it’s always a good idea to mix it up with new and clever material – jokes, stories, interesting facts etc. 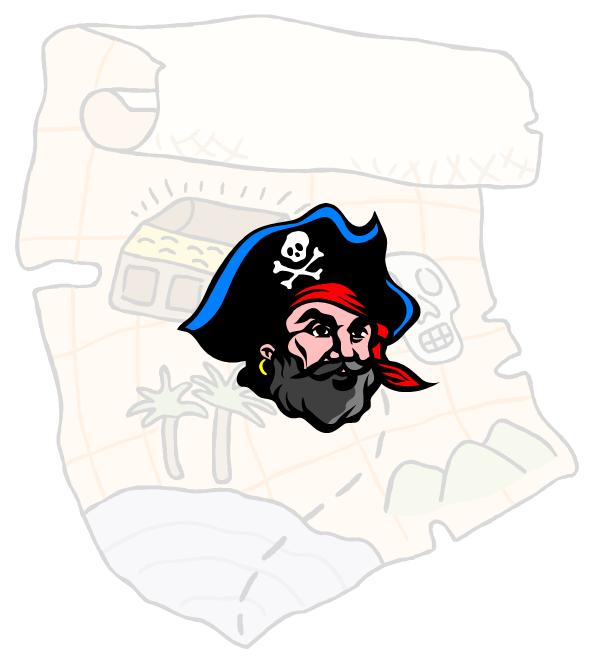 Here’s a fun topic that any camp-age boy will eat up: pirates. And what better topic for Columbus Day since Columbus and pirates alike rode ye olde giant sea between the continents. If you’re in a hurry to get the CampLib, just download here. Read on for more details!